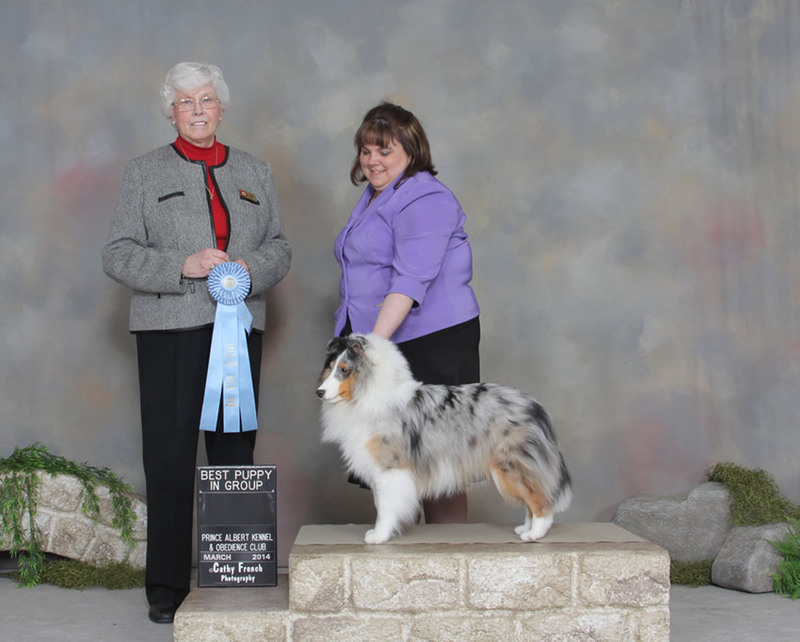 Partner's first weekend out and he picks up 8 points and a Best Puppy in Group under Breeder Judge Denise Cornelssen of Miqelon Sheltie fame. Partner is growing up as Williams best buddy. 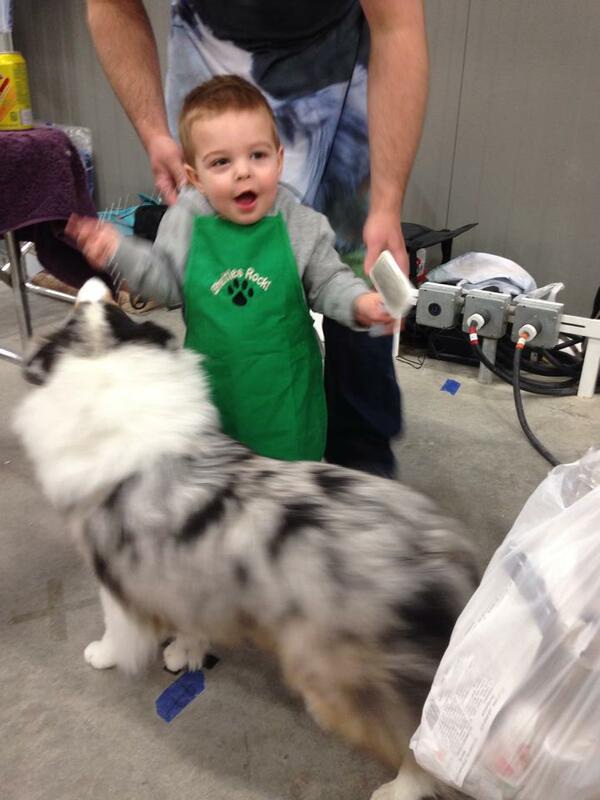 William and Buddy go to the St. Louis ASSA National and makes the cut in the AOC Senior Puppy class! Great job, William, Partner and Jenn!